BRAND NEW! FULLY Renovated with Brand New Appliances, FREE Heat, Large Parking Lot, Pets Welcome! 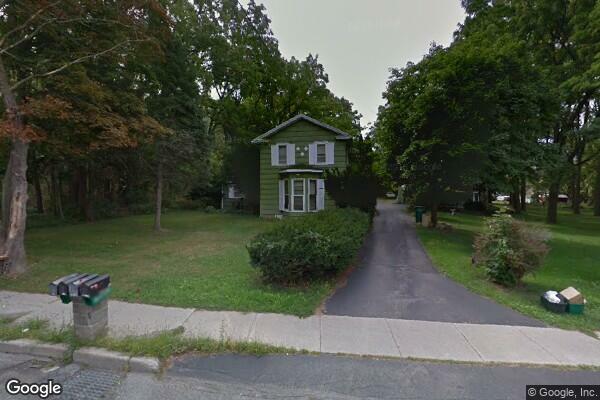 Located in Henrietta, NY, This great student rental features 1 bedroom and 1 bathroom.